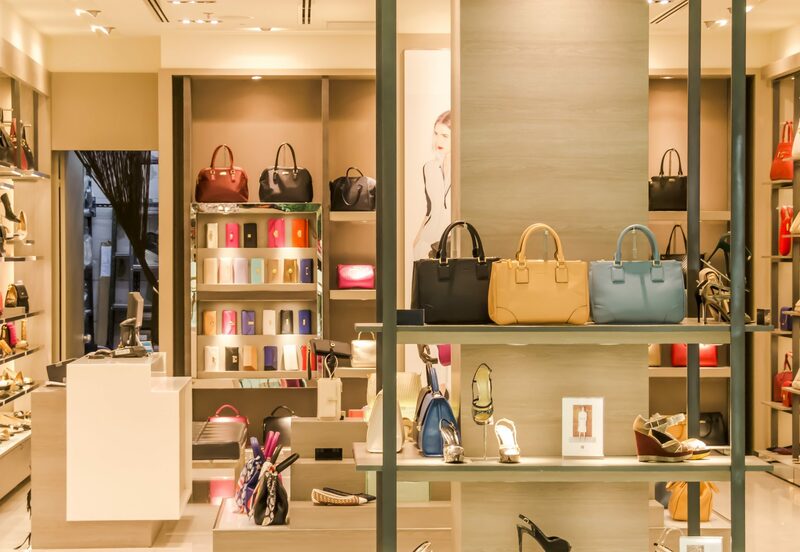 Is the bricks-and-mortar retail store really dead? Not quite. Admittedly, the omens haven’t looked good recently, as both Marks & Spencer and Mothercare have announced dozens of store closures, reports RetailTechNews. However, innovations like Amazon Go have also proven the magic possible when high street and online arms are run in tandem. You can take advantage of such a hybrid approach if you make guest WiFi available to your high street store’s shoppers. According to one estimate, three-quarters of shoppers are pocketing a WiFi-ready device – and this figure is projected to reach 90% by 2022. Therefore, the trick isn’t to close down your bricks-and-mortar store; instead, you should have it facilitate a constant WiFi connection for your customers. According to a poll by the non-profit advocacy group WiFi Alliance, 47% of shoppers are likelier to select a store offering seamless and automatic WiFi than one without, says a Business News Daily report. Meanwhile, 28% of the polled shoppers would remain in a WiFi-offering store for longer. That extends the time during which they would be tempted to make a purchase – a conclusion supported by two other eye-opening revelations unearthed by the study above. According to these findings, 69% of consumers have, through using a mobile device, researched or compared prices on a particular item. Meanwhile, a third of the study’s respondents claimed to have abandoned buying something in-store due to their inability to fully research it via a mobile device. We have listed various figures which help to justify the wisdom of an in-store WiFi solution. However, such a solution could reap disappointingly little return if it is implemented in a sloppy and slapdash fashion. In the previously mentioned survey, 64% of shoppers admitted to frequently forgoing WiFi out of frustration at their attempts to get past a hotspot’s login stage. This highlights the need for you to make your retail store’s guest WiFi network readily accessible. To this end, don’t require your customers to set up a whole new account simply to unlock access to this WiFi. Fortunately, in your retail environment, we at KBR can put in place guest WiFi allowing users to connect through the use of their existing social media accounts. This arrangement relieves them of any obligation to fill in a succession of long sign-up forms. Your customers won’t have to wait long to start using guest WiFi which is itself speedy, not to mention reliable and secure. However, even with this simple login process, you would still have access to data into which you could effectively tap to enhance the store experience. Consider your ability to the estimate the average frequency with which people visit the store. You could then nudge offers into the view of customers as they reach their average tally, Real Business suggests. You can input your details into a form on our website to further learn how KBR-provided guest WiFi could improve the in-store experience for your customers.